Qualcomm released the Snapdragon 450 chipset to give entry-level and low-end phones a performance boost back in 2017, but it seems some Android phones these days are using the low-price chipset to boost margins in mid-range phones. Take for instance, the recent BlackBerry Evolve, which will be hitting stores in India later this month. 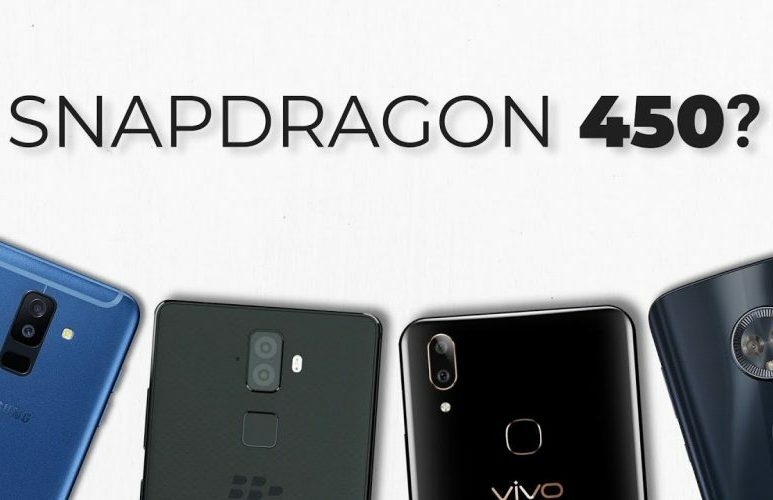 We were appalled to see Optiemus Infracom (the company behind the revival of BlackBerry smartphone brand in India) trying to position a Snapdragon 450-powered device as a premium offering worth Rs 24,999. 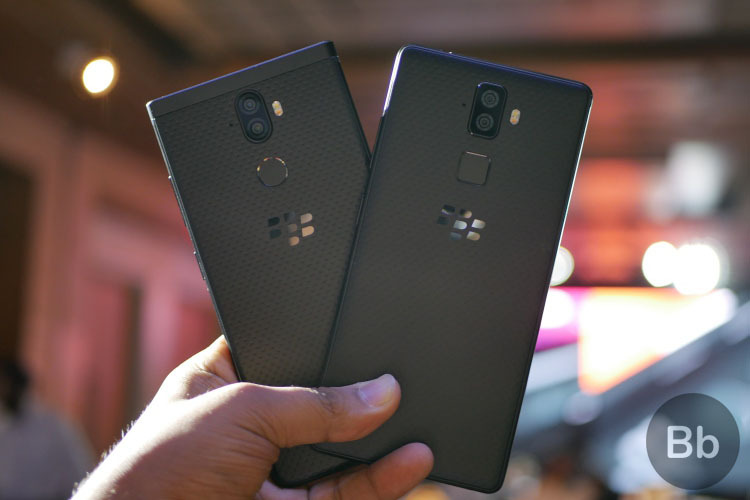 Optiemus is banking on the erstwhile reputation of the BlackBerry brand as being premium and the phone’s security-centric software to justify the pricing. However, it is not the sole Android phone maker that has decided to adopt a similar route and add budget specs to their mid-range offerings. The best example is Samsung. The Korean giant launched the Snapdragon 450-powered Galaxy A6+ earlier this year at a price of Rs 25,999 and that’s surprising as well. I mean, if you look at other smartphone offerings in this price range, there are devices such as the Nokia 7 plus and Huawei Nova 3i that offer faster processors (Snapdragon 660 and Kirin 710 respectively) that make them much better value for money. Similarly, we found a whole range of phones in the sub-15k price bracket that use the the Samsung On8, Moto G6, and Vivo V9 Youth include the Snapdragon 450 chipset as well. In contrast, successful devices such as the Redmi Note 5 Pro and Asus ZenFone Max Pro (M1) come with the Snapdragon 636 and are priced similarly. Heck, you’ll be able to get the Snapdragon 625-powered Redmi Note 5 for Rs 9,999 and that’s way better than any of the Snapdragon 450 devices we have seen recently. So while Android phone makers may want to position their phones in the premium or the mid-range segment, the devices themselves offer very little value for money especially with that gimped SoC powering things. It won’t be long before this strategy backfires, as consumers are steadily understanding the necessity of better internals thanks to being more exposed to newer launches, and are making smarter purchase decisions. If you look at the changing dynamics of the smartphone market, not a lot of users would spend exorbitant sums on underpowered devices, even if the brand proposition may be attractive. It makes little sense in a market that’s hurtling towards hardware parity between mid-range and high-end as the recent OnePlus 6 and Asus Zenfone 5Z releases have shown. So, what are your views on Snapdragon 450 mid-range phones? Is it time they go the way of the floppy disk, or is the SoC still worth it in 2018?